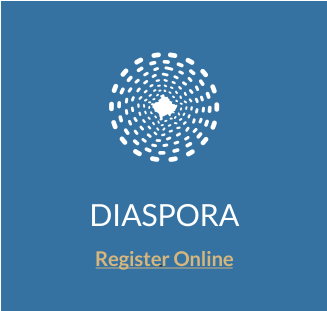 “Diaspora, register online!” – is the newest initiative of the Government of Kosovo in building better ways to communicate and present Diaspora interests in the home country. 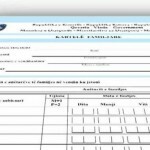 The Kosovo Ministry of Diaspora has developed an online database where the diaspora can register. The goal of the registry is to ensure that the Diaspora gets connected with the home state institutions and have a way to more adequately channel its needs and interests. 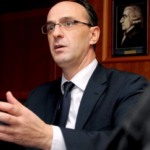 The Registry will enumerate and gather information regarding Kosovo’s diaspora, which will then allow institutions to build policies that better reflect the needs and interests of the country’s Diaspora, which amounts over a third its population. To register online, you can click on the picture below or in the following link. It is the first time in Kosovo’s history that its diaspora is getting registered online. 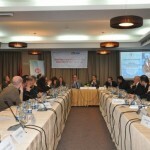 With with support from the UNDP and IOM DEED project. A Ministry official said “this project took several months of intensive preparations, hard work, and dedication.” The Ministry expects the Registry to be completed in a period of several months, if not a year. The DEED project has announced it will remain engaged in supporting the finalization of the Registry project until it is fully completed. The Prime Minister of Kosovo, Hashim Thaci, recently endorsed the Diaspora Registry on his personal Facebook page. He spoke of the significant role the Albanian Diaspora played in the history of Kosovo, and plead to everyone living abroad to register and be involved. Here is a video ad about the Registry recently published by the Ministry of Diaspora and Asha Graphics. The Kosovo Diaspora platform has also partnered with the Ministry of Diaspora and the DEED Project in promoting the Registry. 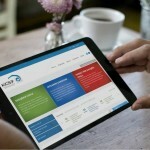 The platform has dedicated a specific page within its website, and will provide up-to-date information on the results of the virtual registration, as well as communicate the benefits of the initiative. More about the announcement for the registration of Diaspora online, you may see the following interview with a Diaspora Ministry official, Mentor Borovci at the KTV Matinee show (in Albanian). 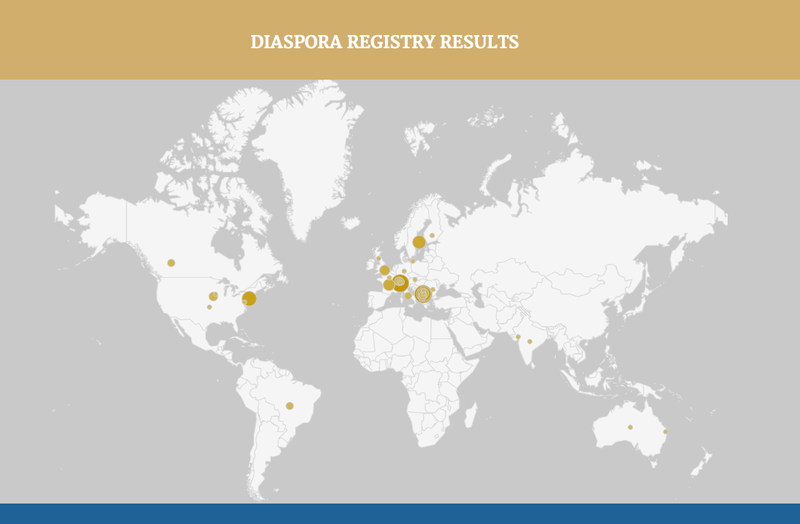 Diaspora registry, at satisfactory levels!